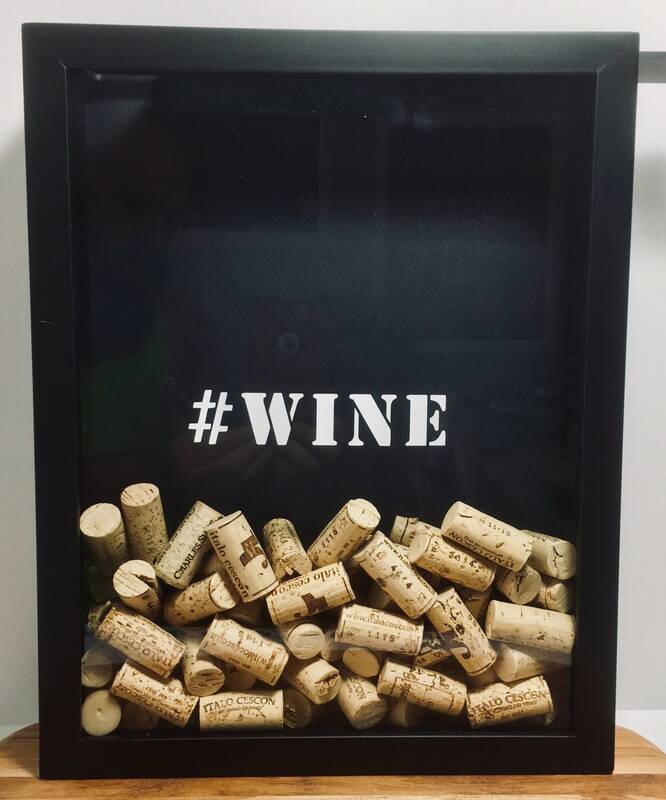 Wine fan, or know one? This makes a great gift. Collect all the wine corks and show them off with pride. Just drop the cork in the slot, and it becomes a valued memory to show off. Listing is for Shadow Box only.